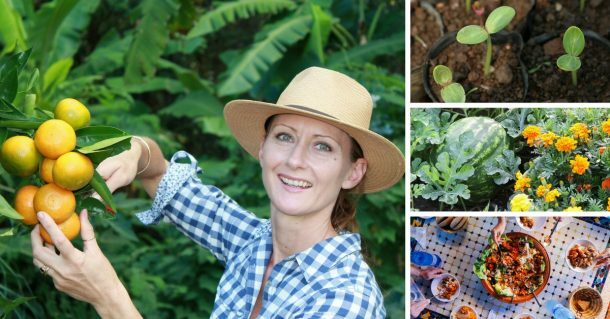 Do you ever head out to your garden and wonder what to grow? Imagine just walking outside knowing exactly what to do and when to do it…Bliss! Like most things in our lives, like family, fitness, finances or business, we achieve what we want when we follow a good plan. 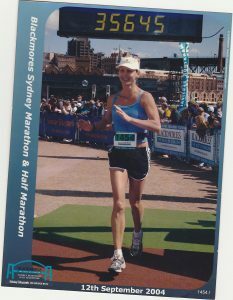 Years ago I ran a few marathons. I’ve been a runner since I was about 10 and participated in many fun runs, triathlons, half and full marathons over the years. To finish a marathon you need to train…most days. You also need good a training plan. 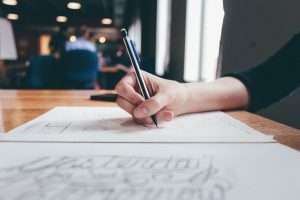 I followed a 16 week plan, which included what I needed to do each day. This took out all the guesswork and all I needed to do was get up each day (super early!) and run for the time or distance on my plan. I didn’t really have to think about it, I just did it! I then came home and ate, stretched and slept, or went to work. After the 16 weeks I completed the marathons and finished within the time I planned, ran the race as planned and loved the amazing feeling of achieving my goals, plus a good rest afterwards. Enjoying a successful garden is just the same, just not as tiring! By following a plan or guide for your garden, you know what to do, when to do it and what to grow through the seasons. I’ve created a monthly template which you download and print to get started. Grab a pencil or your favourite coloured markers. Start with the next few months. Think about the season you’re in and what foods you would like to grow and enjoy. Is it Summer?? Think salads, raw veggies and fresh herbs. Winter coming?? It’s veggies for stews, soups, curry and warming meals. Start with ‘Sow’ and list the plants you want to grow from seed. If it’s spring and summer crops I suggest leafy greens, like lettuce and baby spinach, cucumber, capsicum and eggplant. Preparing for autumn and winter you can directly sow seeds of broccoli, broad beans, snow peas or cabbage. Next list the plants you will plant directly into your garden. This could be seedlings you’ve grown from seed, seedlings you’ve purchased or small potted plants like herbs or perennials. The next column is ‘Feed’. This is a guide to feeding your garden. If you have fruit trees growing then make an note at the beginning of each season (4 x per year) to feed all your trees. 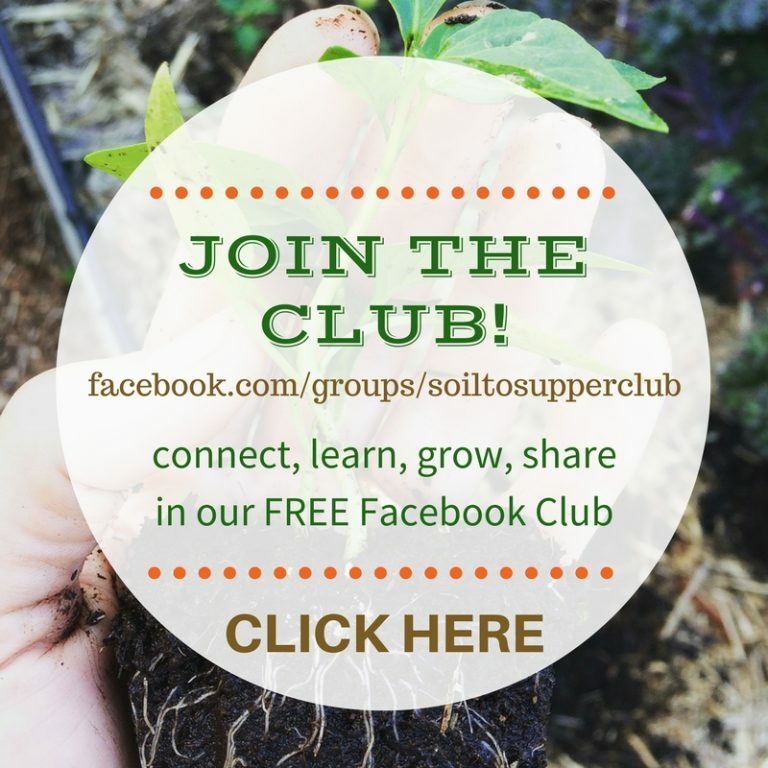 Keep this simple and just feed ALL trees at the start of each growing season…it’s super easy! Also include feeding soil in garden beds and potted plants. You might record a fortnightly liquid fertiliser plan or a bi-monthly soil fertiliser guide and include organic slow release fertiliser. The last column is for ‘Other Notes’. This is to record what worked, what didn’t. Also any extra notes that you want to record and follow for next month or next year. You could also record the weather, rainfall, snowfall, frosts, etc. Or how about what you harvested that month…Celebrate your successes and record what you’re grateful for. 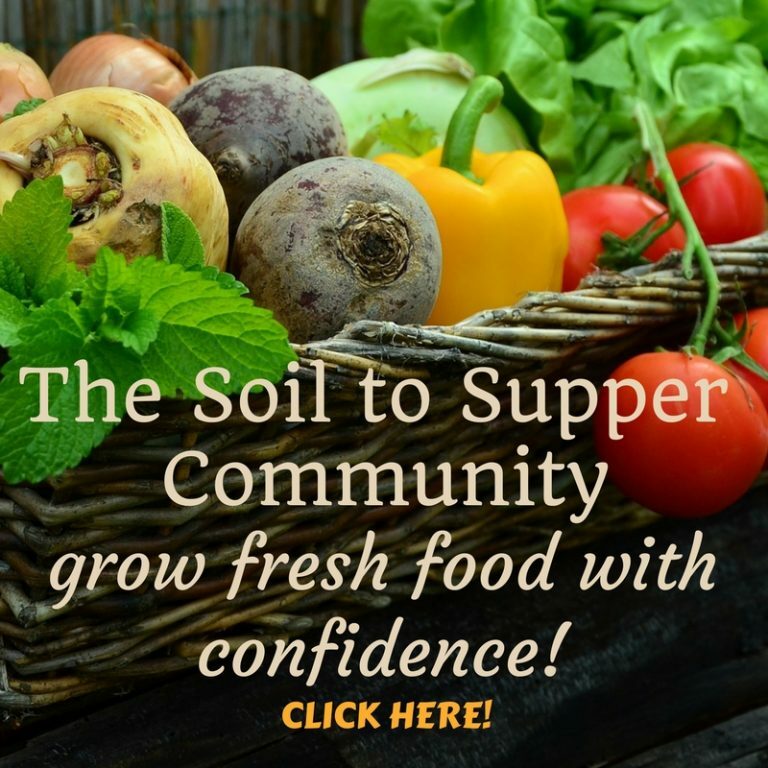 TIP – consider including succession planting into your plans to keep the food coming. Have a read of my article HERE. When completing this guide just make a start on the current season or a few months. You don’t have to complete the whole year at once (well you can if you really want to!) but allow your gardening plans to grow ‘organically’ as time permits. Once you have a plan you can feel confident about heading out to your garden and enjoying the time nurturing your space. 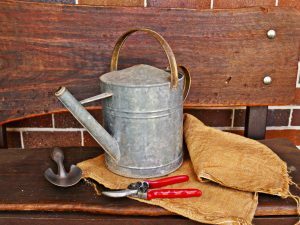 Last little tip…have your gardening equipment on hand when you’re ready to garden. This will give you extra time to enjoy what you’ve planned to do! I’d love to hear how you found this guide and what you have growing. Please share your comments below. 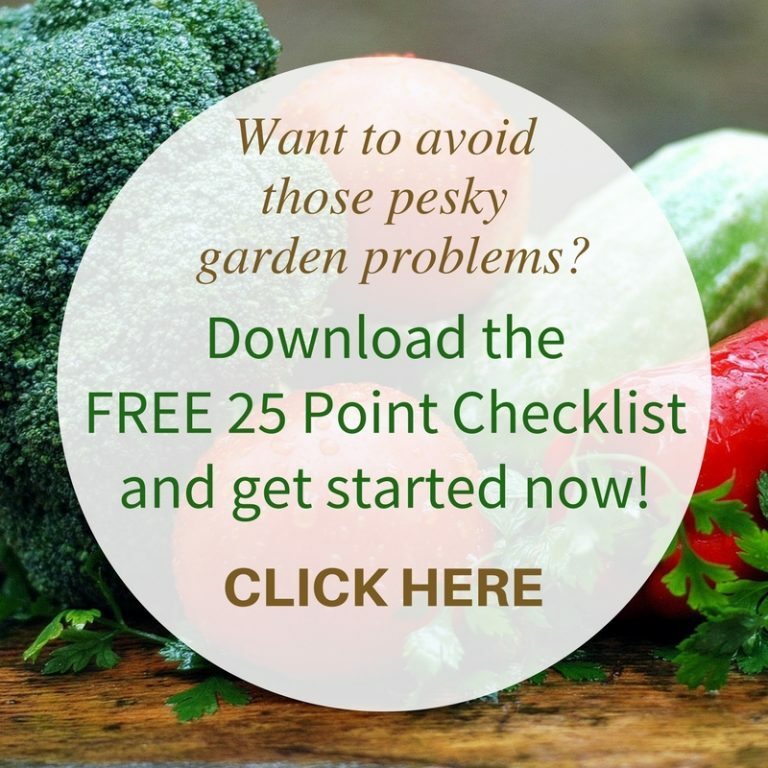 Would you prefer to have your gardening activities planned for you? Enjoy a wonderful time in your garden.